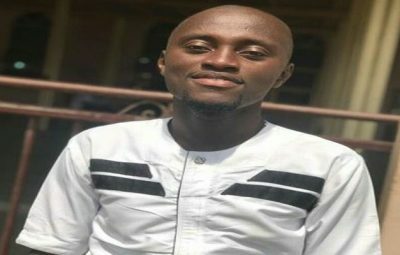 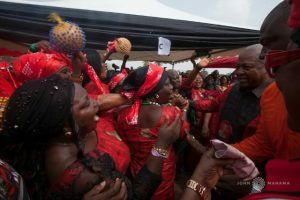 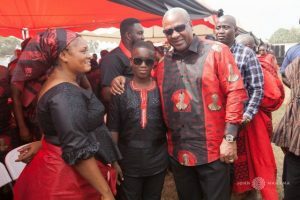 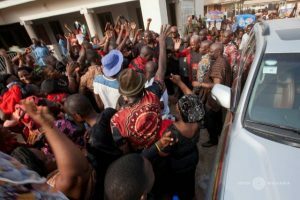 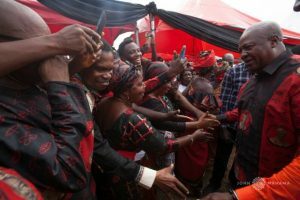 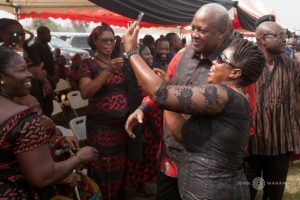 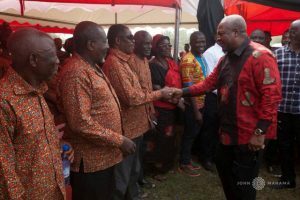 Former President John Mahama brought some excitement to the faces of mourners at Kpando where the funeral was held for late Volta Regional Women’s Organiser, Mercy Kuada. 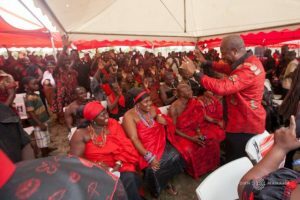 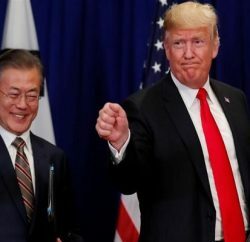 The former President was given an ecstatic reception when he arrived at the funeral grounds and went round to greet the bereaved family and the gathering. 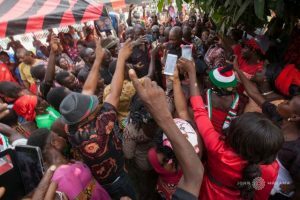 Mr. Mahama’s vehicle was mobbed by some supporters of the National Democratic Congress (NDC) some of whom took selfies with him. 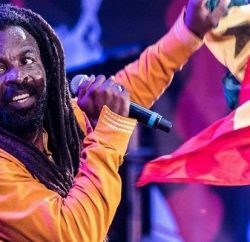 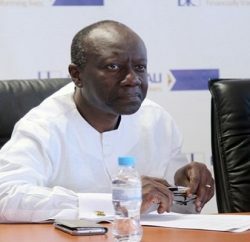 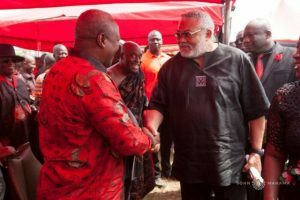 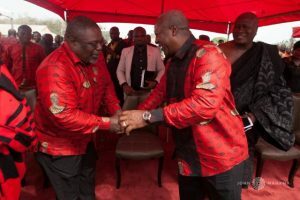 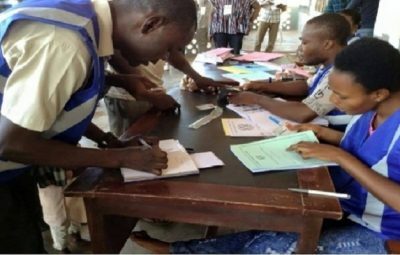 Other members of the opposition party, mostly officials of the former regime, included former President Jerry John Rawlings; National Chairman, Kofi Porturphy and Deputy General Secretary, Koku Anyidoho.